Extreme tiredness and deprivation of a well needed sleep in the wee hours of the morning was reason enough to leave us completely disoriented. A couple of roadside tea doses later, we regained our senses. As we bid a temporary goodbye to a part of our team whom we will meet later, my companions and myself quickly left towards Old Delhi to collect what would remain of that luggage which we had deposited in the cloak room. Much to our disbelief the deposited luggage was received intact , albeit on closer examination it did seem like there was a concerted, lazy and a half-hearted attempt to remove some stuff. 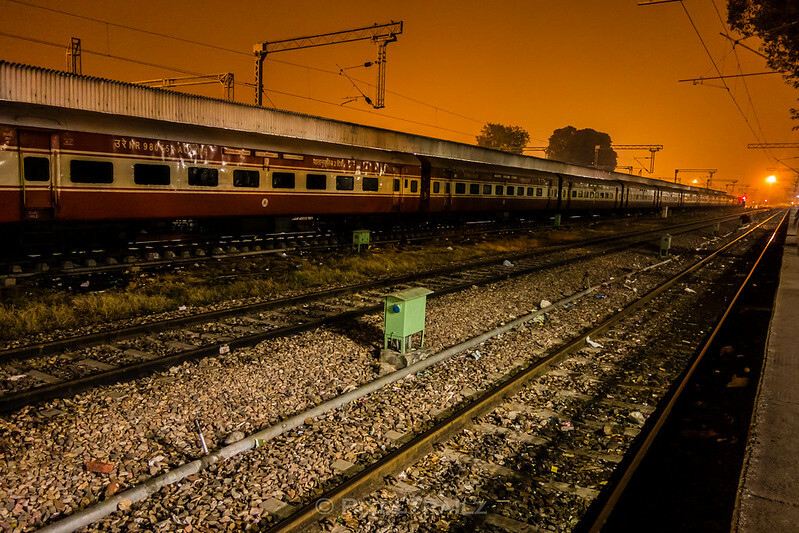 Our ride back to Bangalore was once again in the RAJ scheduled to leave Nizamuddin late evening. With a whole day to spend now, it was time to take an auto to somewhere near New Delhi station for a day’s rest and some shopping for the family. After a couple of rejected lodgings due to its well maintained bathrooms, we ended up with a relatively decent lodging for the day. The auto driver made a handsome INR 100 tip from the lodging owner. No wonder he took us for a very cheap ride. Back in the room, we continued what we considered as an abrupt disruption of our sleep for another couple of hours before indulging on some breakfast. Quickly freshened up and got hold of a very philosophical and an up to date current affairs updated rickshahwallah who gave us deep insights on life’s philosophy and the current political problems faced in our country. He had an expert opinion on everything except when we asked him where would be the best place to shop near Karol Bagh. Anyway we moved on and started our home shopping festivities (It is a crime not to get gifts for home even if maybe more expensive than the entire trip) which lasted close to a good 3-4 hours. As time ticked by, weariness increased and our stomach started its obnoxious grumble to be fed. 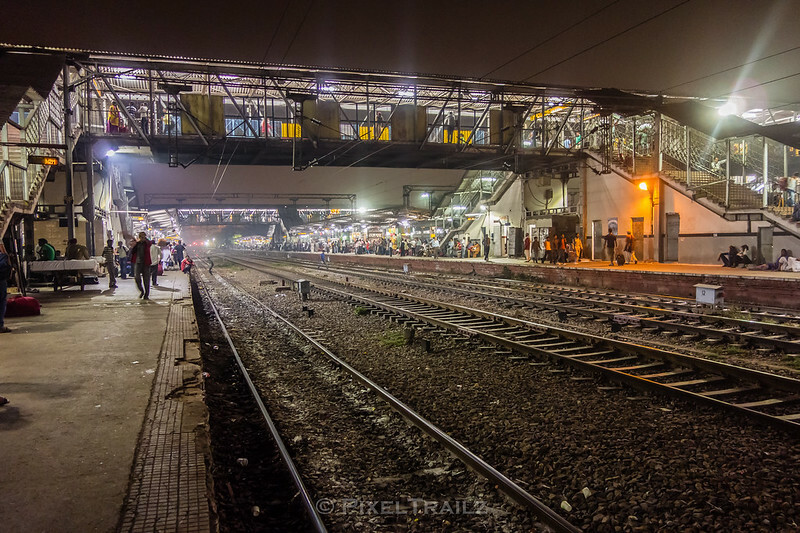 Little did we realize that in this entire process, we had completely missed an appointment to meet a few rail enthusiasts at Nizamuddin station. Deciding not to worry too much about it, we called up and extended our sincere apologies on the mess up as we quickly returned to our lodging, indulged in good food and had a spirited rest for the next couple of hours. As evening set in, we freshened up, packed up for one last time, ensured everything is taken care of and left for Nizamuddin Railway station to board the RAJ back to our homes. Not sure of Delhi’s road traffic situation, we kept a continuous track of our GPS to ensure that we will be on time. We had a faint ray of hope that our 2A tickets in the RAJ may get upgraded to 1A, which was soon summarily dismissed and the three of us ended up with random berth allocation thankfully at least in the same coach. 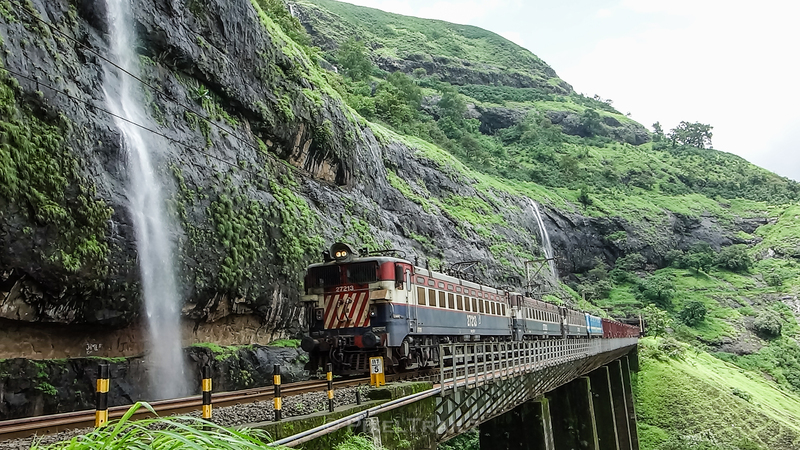 The RAJ departed bang on time and in a matter of few minutes already started rattling the tracks close to a 130-140 kmph. The same queer arrangement and planning as mentioned in one of my earlier posts regarding the Great RAJ dining experience started all over again. A customary hot and spicy tasteless soup and bread sticks were served, which was quickly dispensed with. True to its reputation and much to our satisfaction, RAJ stuck to its culinary delight this time. The food was absolutely unpalatable and tasteless. I am led to believe that in a hurry paneer was replaced with playdoh and the gravy liquified tomato ketchup, with no salt of course. Little did I know that this was just the start and as we break in to the next morning and afternoon, the RAJ will up its stakes and serve us even more rotten, tasteless, miniature models of culinary delights. Thankfully the ice-cream was branded one and it tasted like warm vanilla milkshake. 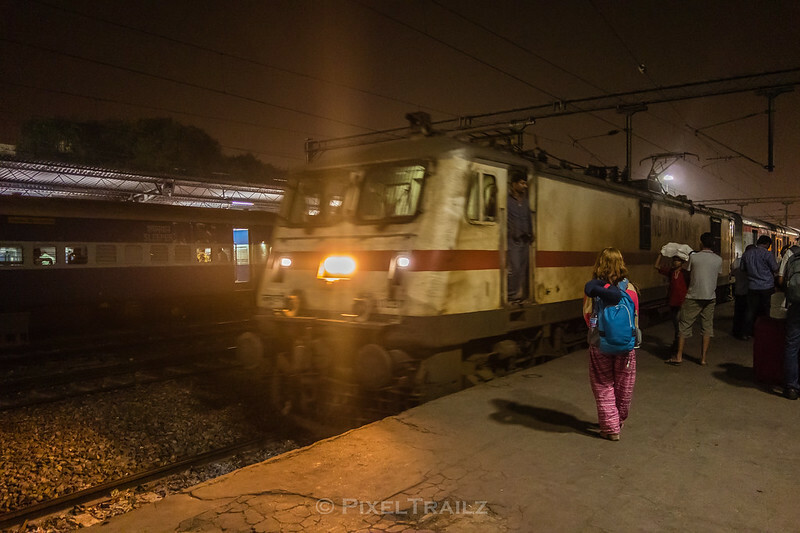 Ever since the Bhopal Shatabdi was introduced, I wanted to travel in it or watch it rip past, but as my schedule and luck would have it, I was unable to do either of them. This was an opportunity to witness its rampage. Excitement was at its peak in anticipation of close to 280-290 kmph crossing action as we decided to doorplate till the crossing is done. NTES indicated a crossing anytime as we crossed Sholaka and it appeared that my dream would remain unfulfilled at least for now as we had a spectacular crossing with a TSR of 30kmph. Post this excitement, we decided to call it a day and enjoy the next day’s action and we also did not want to miss the culinary experience. We had 2 SLB and one UB once charts were prepared and there was this well built and in perfect shape middle aged gentleman who wanted one of our SLB. I personally did not see any reason to sacrifice it as the situation did not warrant one. He was fine, mid to late thirties, with no medical reason for not being able to climb (I knew it because I asked for it as he was insisting on the SLB). Needless to say, I am not going to sacrifice an SLB for no valid reason and hence politely denied. He was very persistent in knowing as to why I would not hand over the sacred berth and after a lot of frustration, I gave him 2 reasons. 1. I need some air. 2. I want the SLB and I am ready to exchange if he could provide me another SLB. I wasn’t sure as to what convinced him, the discussion ended there, however his stare continued throughout the journey.